The influence of Walt Disney has been seen all across the world, as you all know. Disneyland opened in 1955. The Magic Kingdom followed in 1971. 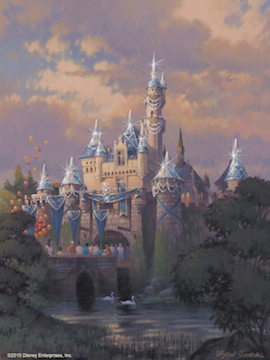 There are Disney theme parks in Paris, Hong Kong, Tokyo, and soon even Shanghai! Then there is all of the Disney Cruise Line ports of call! My friend Bonnie also purchased the Russian version of The Jungle Book, and she is going to let me take a look at it also! As she explained it, in Russia, when you see something you realize is special, you have to get it right then because the market in Russia is so vastly different from that in the United States. There won’t be 20 or 30 copies of something when you are looking to purchase — the one you see is likely the only one they have, so jump at the chance! As for this book, the price tag indicated it was either 9500 Rubles, or maybe it is 95.00 Rubles, so either about $300 or $3. I’ll get clarification from Bonnie tomorrow! Still, at either price, this is a piece of Disney that you don’t see very often! 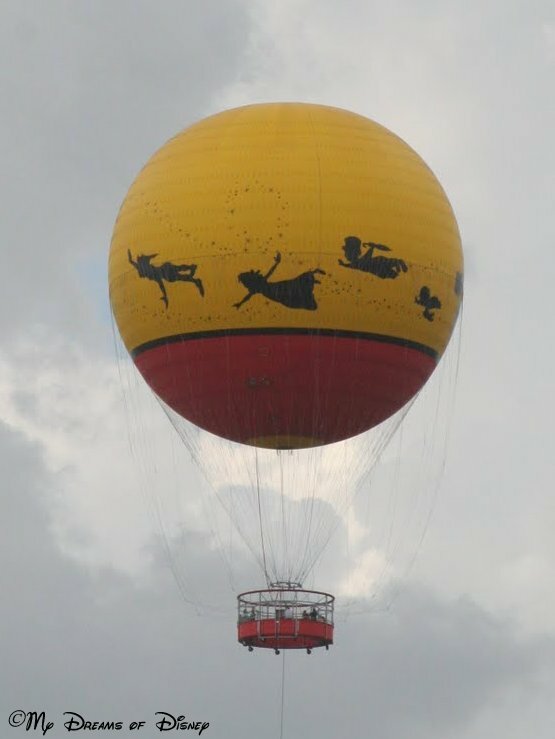 Exciting news for those of you that, like me, wish that Characters in Flight was open at Downtown Disney! 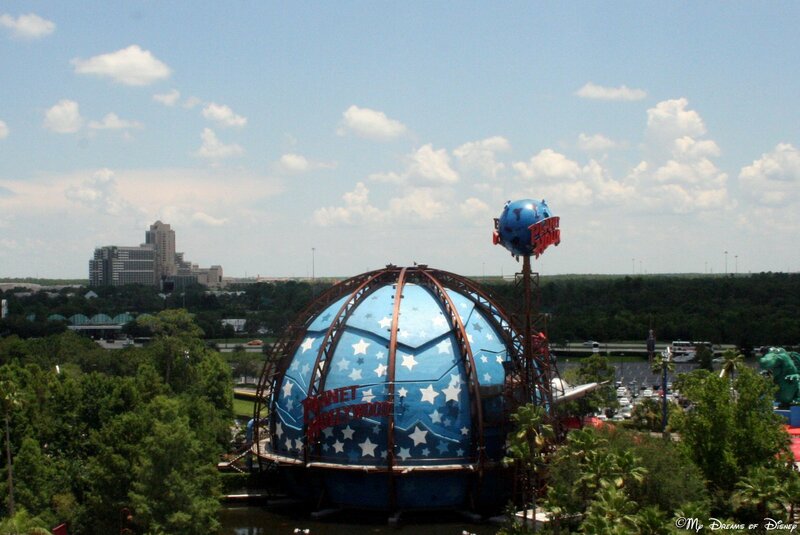 Word is out that they are working on the attraction, have installed a new balloon, and are currently in testing! No word on when it will open, but I am excited to know that it will be reopening again in the future! I was going to ride it when we were down in June, but it was closed that day, and then it was closed because of the accident in Hong Kong, so there was no way of knowing if it would open up again. 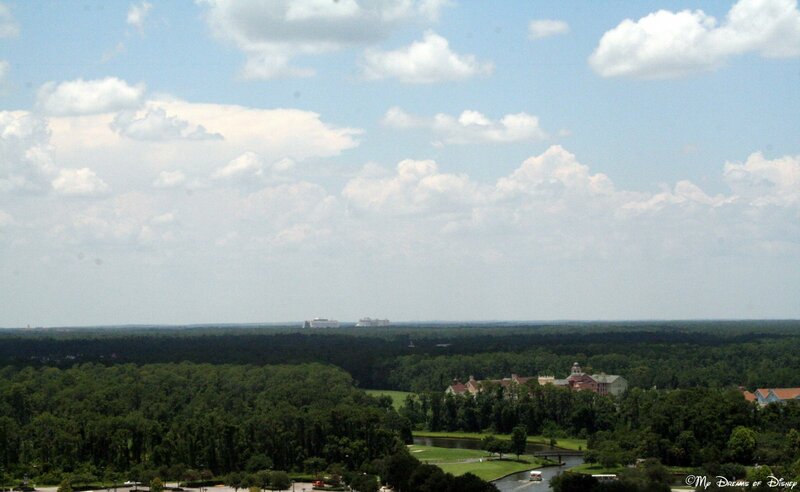 I heard about this from my friend Denny, who saw it over at WDWMagic. You can check out their article there. 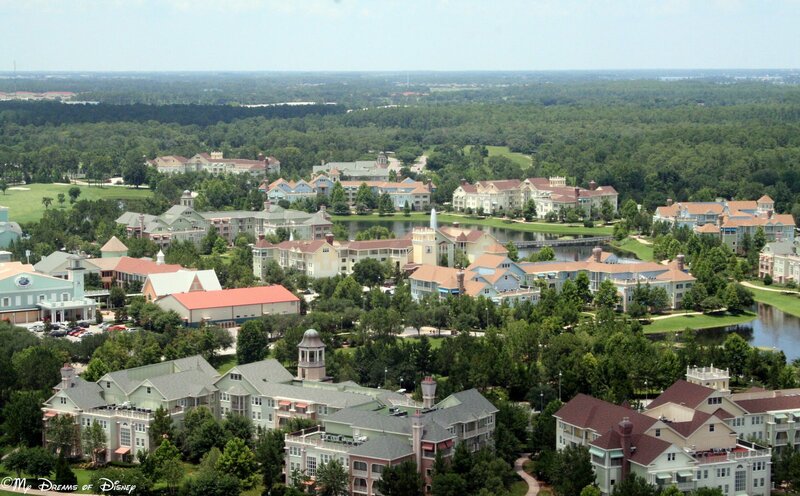 While you are waiting for the attraction to open again, take a look at some of the pictures my wife took when she rode the balloon in 2010! Enjoy!